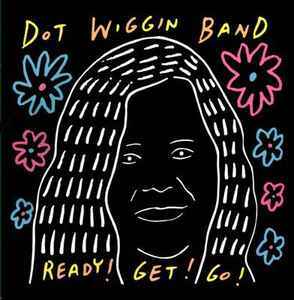 Dot Wiggin Band ‎– Ready! Get! Go! Recorded At – 197 Henry St.
"so obviously the real thing."